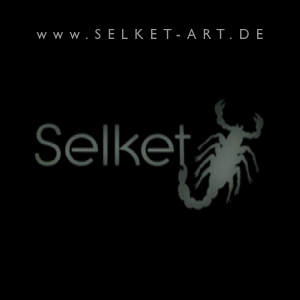 Selket's web page has moved to Jimdo. Enjoy the fresh design! Selket's web page with her comprehensive archive goes live today. Welcome!